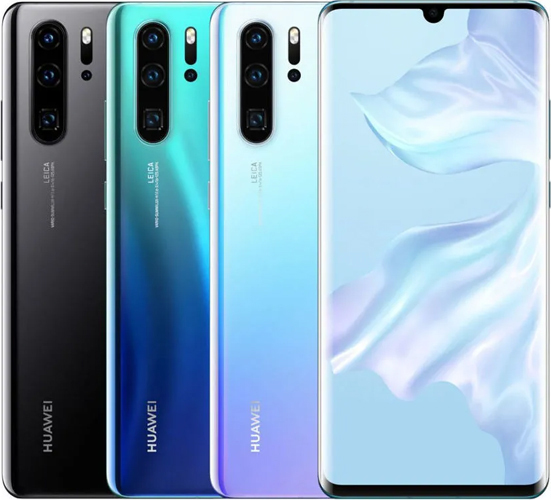 In 2018, Huawei was the first smartphone company to introduce a triple camera smartphone when it launched its Huawei P20 Pro. The smartphone immediately caught attention for its amazing camera reviews. And since then we have seen quite a lot of triple camera mobile phones enter the market. 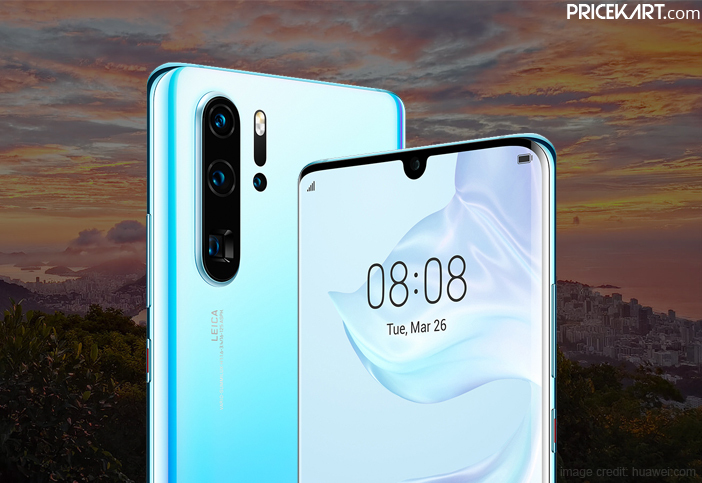 This year ‘round, the company has launched another smartphone – Huawei P30 Pro with a quadruple camera setup. Just a few days since its launch and the smartphone is already being commended for its amazing camera setup and features that come along with it. The smartphone is already being claimed as the best camera smartphone by DxOMark – a well-known benchmark company. It has received an overall score of 112 – making it the best camera smartphone in the world currently. The camera setups on all the latest mobile phones are designed to offer amazing camera features. However, how far is the Huawei P30 Pro better than all the other Android smartphones in the market? To make things clearer, here is a look at the best camera features that you will get to see on the Huawei P30 Pro smartphone. The smartphone features a Leica-branded quad-camera module on its rear panel. The camera setup includes a 40MP primary SuperSpectrum sensor with f/1.6 aperture, a 20MP ultra-wide angle camera with f/2.2 aperture, and an 8MP telephoto camera with f/3.4 aperture. As for the fourth sensor, Huawei has added a Time-of-Flight (TOF) sensor. On the other hand, it is one of the notched display mobile phones that houses a single 32MP selfie camera. The cameras on the rear panel are aligned in a vertical manner and accompanied by a LED flash. Huawei’s rear camera setup includes an amazing 40MP SuperSpectrum sensor. This sensor incorporates superior yellow pixels which allow it to be an RYYB sensor. Huawei claims that its Huawei P30 Pro smartphone can offer an ISO rating of up to 4,09,600. Additionally, this sensor also comes with OIS and AIS stabilization which allows the smartphone to capture some amazingly brilliant shots. This sensor also allows users to capture bright images in areas with low light. 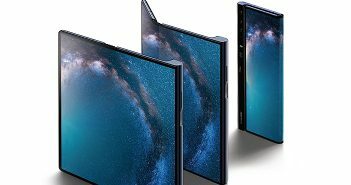 Huawei has backed this with a secondary ultra-wide sensor which can capture shots with a view of field up to 120-degrees. A lot of people have always wondered if the number of megapixels determines the performance of a smartphone camera. However, with features like these, you are sure to capture some brilliant shots. The most spoken about feature of the P30 Pro’s camera is the 10X hybrid zoom. The 8MP telephoto camera is designed along with a prism element to offer users a periscope module. This prism element allows light to enter the sensor and adjust the light at a proper angle to enhance the focal length. The camera offers magnification up to 5 times optical zoom, 10 times hybrid zoom, and 50 times digital zoom. With such amazing camera features and performance, there is no doubt as to why Huawei P30 Pro is claimed to be the best camera smartphone in the world currently. 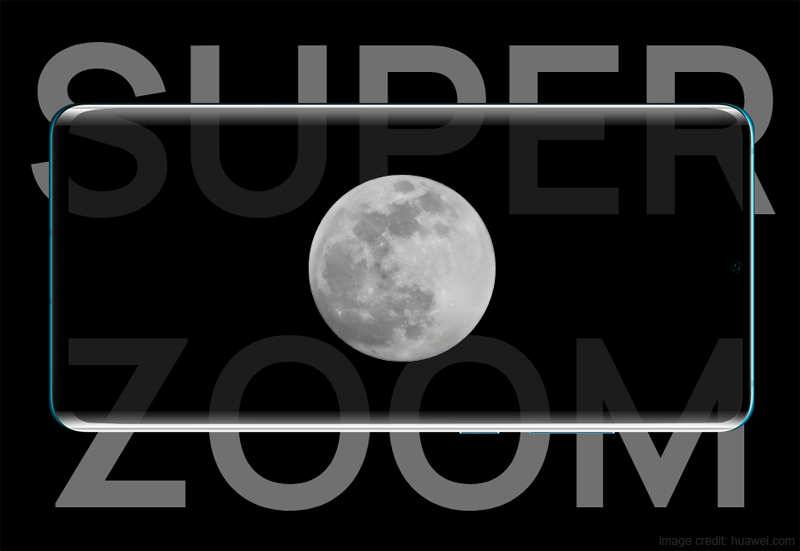 One of the camera features that grab attention after the 10x hybrid zoom is low light photography. Low light photography on this smartphone is absolutely impressive. Interestingly, with P30 Pro you will be able to capture images in low light without turning on the night mode. This goes far beyond any of the good camera mobile phones in India. Additionally, if you do plan to turn on the night mode, you can capture pictures that more details and natural colours. Overall, the low light photography on this smartphone will allow you to capture natural looking pictures in seconds. TOF or time-of-flight is not something that we haven’t seen before. Most of the latest smartphones come with this feature. However, Huawei has used TOF as its quad-camera. This is mainly because TOF is used for capturing depth information. 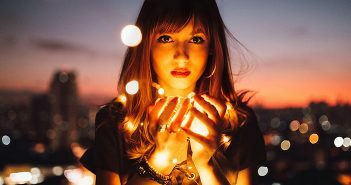 Depth information allows users to capture images with great detail as well as make use of the bokeh effect according to their requirement. Huawei has incorporated AI and HDR+ technology in its Huawei P30 Pro smartphone. This allows the smartphone to capture images with amazing clarity and detail in the Super Portrait Mode. However, the camera performs equally amazing even on the video front. Most recent smartphones come built with amazing camera features, however, fail to deliver on the video recording capabilities. 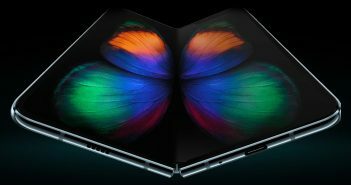 However, that is not the case with P30 Pro. The smartphone can record 4K videos at 60fps with crisp clarity. Along with this, the smartphone has also been designed to capture zoomed in videos and an ultra-wide angle shot simultaneously.